Your style is as unique as you are. 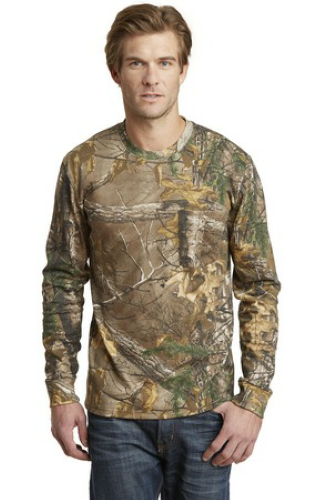 When you turn to Absolute Screen Printing to create custom camo long sleeve shirts or other custom T-shirts, you can design an array of shirts for any occasion. 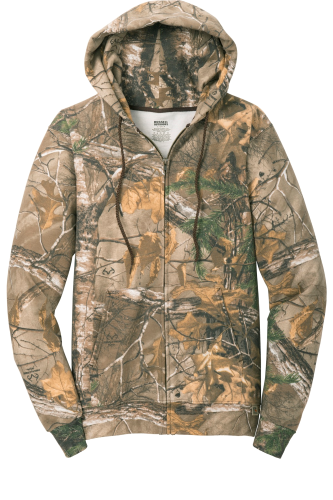 And, if you like camo designs, you can select any of our options below to use for your next one-of-a-kind outfit. 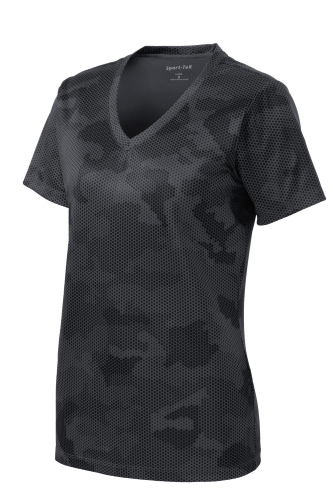 Our camo screen printed T-shirts come in many colors and sizes-and all from top brands like Sport-Tek and Russell Outdoor. 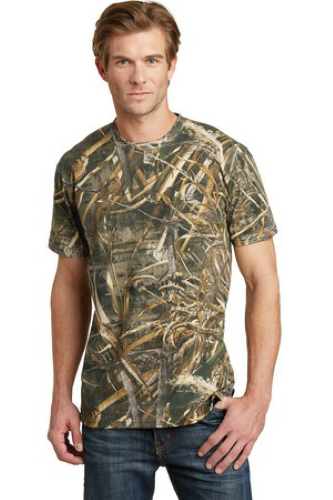 When you choose to design camo T-shirts online, you can let your creativity soar. 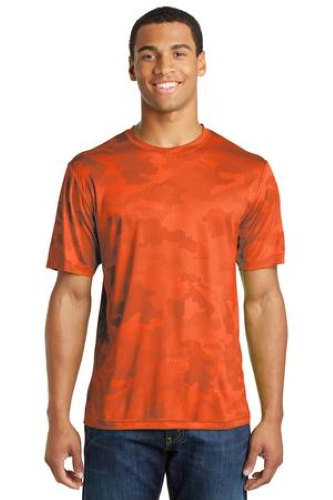 Select base camo color combinations like traditional browns and greens to more modern swatches like reds and oranges. Some of our shirts come with pockets, and we also offer full-zip hooded sweatshirts. You can use any of these designs as a base to create shirts for many different events. Simply click on the "Get Quote" link on your preferred design and select the color combination you want. 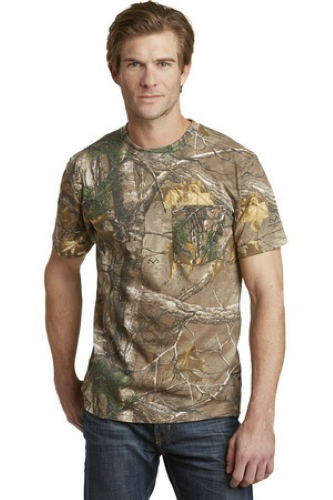 Then, click the "Design" button to add texts and images to create camo T-shirts online. 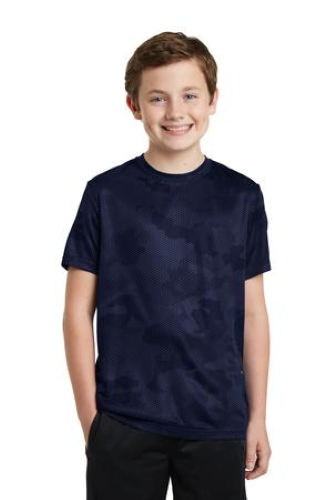 You can choose from predesigned artwork, or you can upload your own personal designs for a truly unique t- shirt. If you have any questions, call us at 855.386.4443.